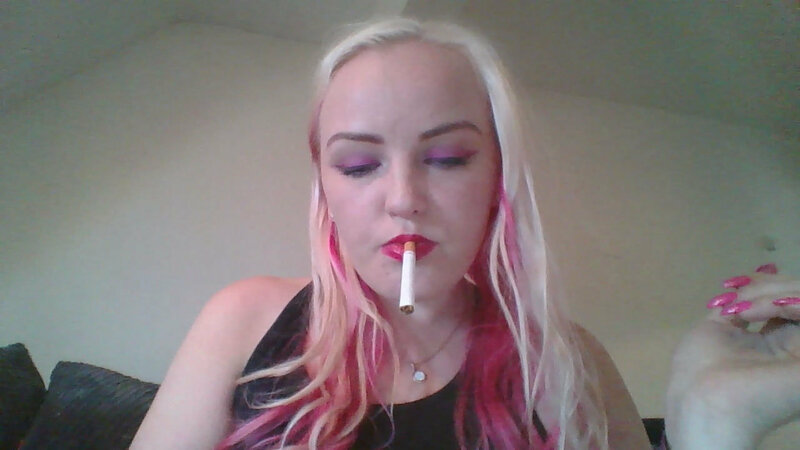 Watch Princess Jessika as she enjoys a cigarette. Do you want to be Her ashtray? Well you will have to beg. Grovel to your Princess, grovel ashtray slave.